Windows 10 Creators Update Now Live for Everyone! 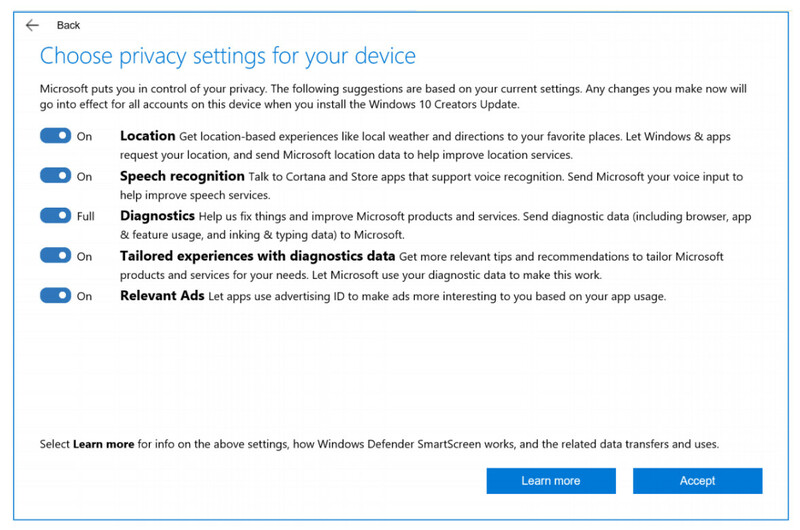 Improved Privacy and Update controls – Way better than before! The early Windows 10 Creators Update version 1703 had started to roll out on April 5 but the worldwide release is now underway, as well. 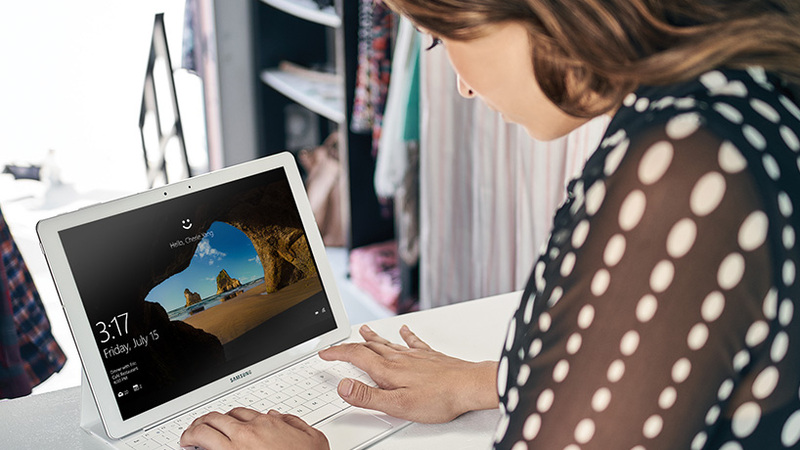 Similar to the Anniversary Update, Microsoft will release Creators Update in phases, improving the OS on the way based on user feedback to offer more stability and resolve any unknown issues. If you don’t want to upgrade right away, Microsoft allows you to delay the update or schedule it for later. Additionally, you can also set Active Hours to avoid it installing during your work time. More details and tips can be found in this post by Microsoft. By clean installing it using the ISO files, which are live now. You can find all the links and steps to download Creators Update over in this post. Microsoft has made some significant changes, offering more control over privacy. During the process, you will be required to “Accept” privacy settings, but that doesn’t mean you can’t disable some choices. Toggle them off and then hit the “Accept” button. For those on Windows Phones, Windows 10 Creators Update for Mobile will begin rolling out on April 25.